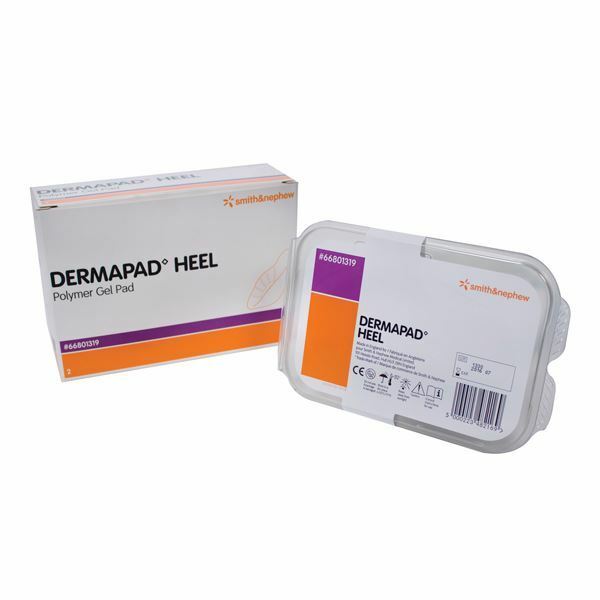 Dermal polymer gel pad that redistributes pressure to protect critical areas and help prevent skin damage. 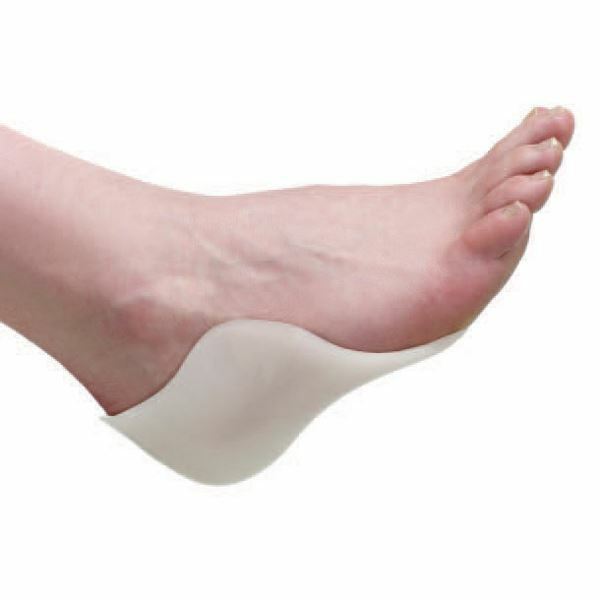 The Dermapad Heel can be used with the long way across the foot for mobile patients or with the long way across the heel for immobile patients. 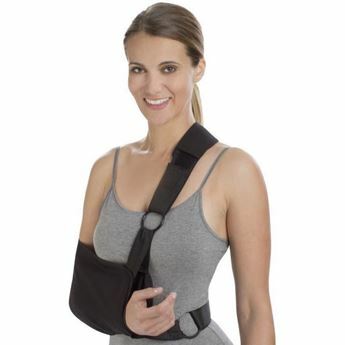 It can also be used on elbows and knees. 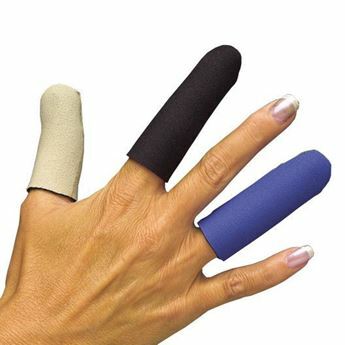 Use stockinette, tubular bandage, or medical tape to hold Dermapad in place. 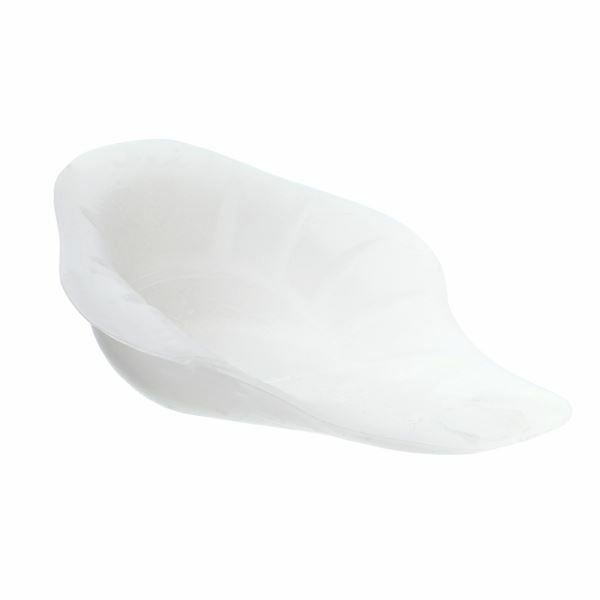 Available in two sizes: Standard and Large. Sold in a pack of two.